This Fly Fishing Drift Boat 101 is an eight hour floating clinic on the Lower Yuba River in my hand-crafted wooden drift boat. This clinic will give you the confidence to row a drift boat, an oared raft or a whitewater rated pontoon boat down a Type 1 or Type 2 river. You don’t even have to own a drift boat or an oared raft to have a reason to learn how to row. Many of you may know someone who has a river boat and would love to take a rest from rowing and fish a little bit. If you know how to row guess who they will call to go fishing next time. 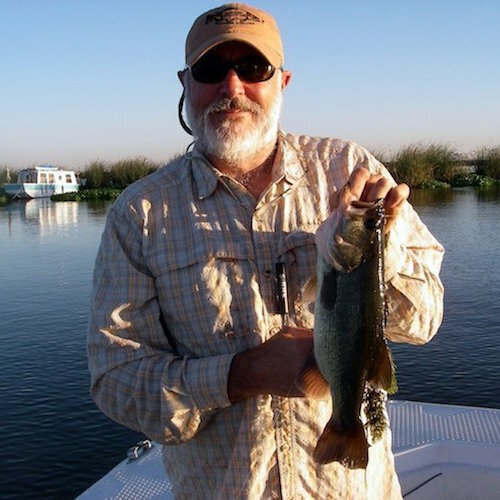 You can have a whole new experience about fishing rivers if you can learn how to navigate them safely and effectively. The Drift Boat 101 will be taught will on the Lower Yuba River. With the skills learned you will gain the confidence to navigate many rivers using a drift boat, a raft with a rowing frame or a whitewater ratted pontoon boat. Just bring an attitude to learn! Why do we almost always back row? All of these tactics will be thoroughly discussed and demonstrated. You will have the benefit of working closely with a highly qualified instructor/guide. Lunch, Snacks and Non-alcoholic beverages are included in the clinic fee. The Fly Fishing Traditions Drift Boat 101 is for one or two anglers/students. This Floating Clinic is especially suited for fly fishers associated with Fly Clubs and Fly Shop Clients who want to advance their skills.